The Miller Lab at Carkeek Park for a summer cook-out. For more lab photos, see here or find us on Facebook or visit our tumblr. 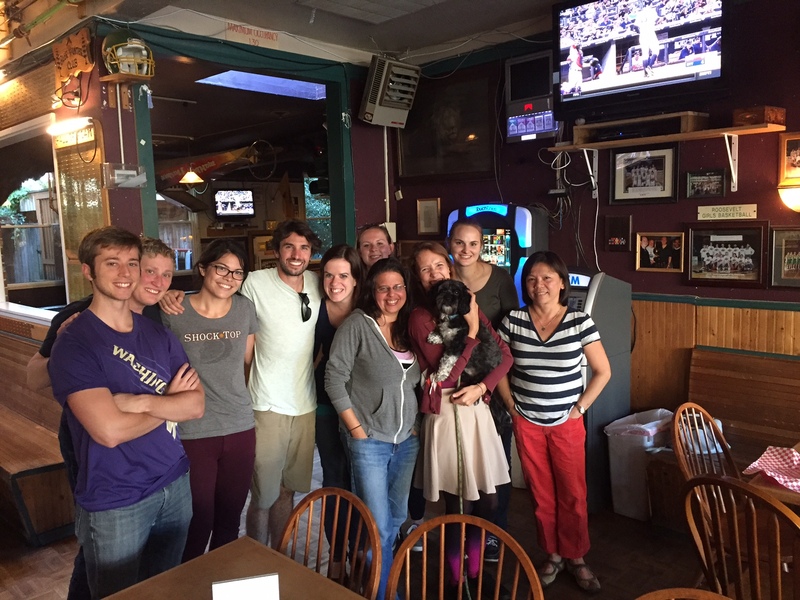 If you are interested working as an undergraduate research assistant in the Miller Lab, read about how to apply here. 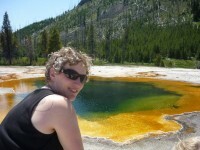 Andjela Nemcevic, UW Molecular and Developmental Biology. 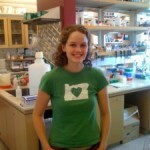 Hannah Chapin (2013-2015) – leading our collaboration with the Merz lab. 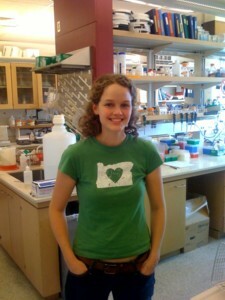 Read an interview of Kate when she was in the Miller Lab by Ex Laboratorio.